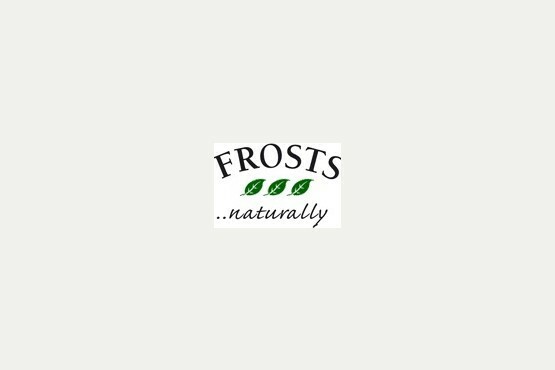 Frosts is a family - owned, award - winning, independent garden centre in Woburn Sands. It has been the first choice for garden and home owners in the Milton Keynes area for over 60 years. Frosts Garden Centre always has experts on hand to offer advice on its comprehensive range of plants. The Garden Room Restaurant offers freshly made breakfast, lunch and dinner, all prepared by the in - house chefs daily, as well as afternoon tea and a huge variety of irresistible, freshly baked cakes. There is always something going on at Frosts; from the Halloween grotto to the award winning Santa's grotto and the real ice rink in the run - up to Christmas. Throughout school holidays there are regular creative workshops for children, and throughout the year there are Country Living workshops where adults can learn new hobbies such as willow weaving and cupcake decorating. 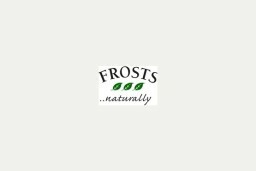 Frosts also has a vast homeware section with seasonal furniture, decorative accessories, everything you need for the kitchen, greeting cards and much, much more.